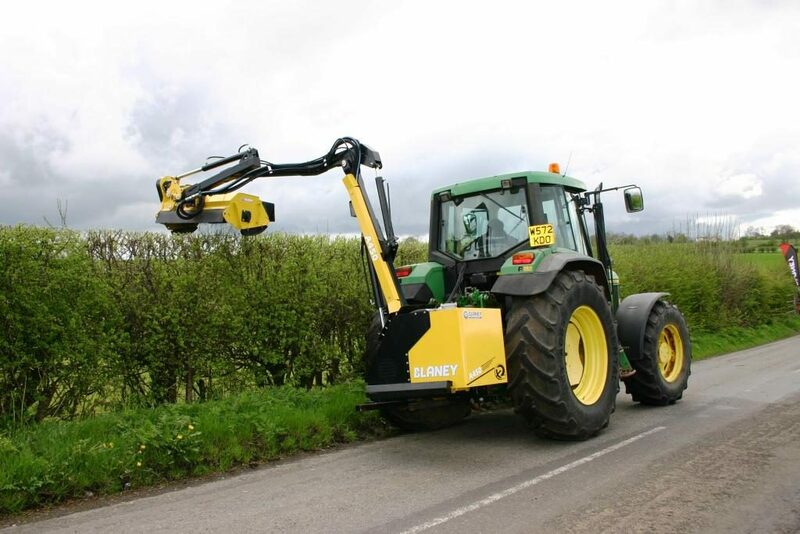 Home » Environment » Has the election scuppered the extension to hedgecutting dates? Has the election scuppered the extension to hedgecutting dates? New legislation to allow an extension to hedgecutting and burning periods on a pilot basis has yet to be passed into Irish law. In December, the Minister for Arts, Heritage and the Gaeltacht, Heather Humphreys decided to introduce the changes, on a pilot two-year basis, to allow for a more managed approach to the vegetation management issues which regularly arise. However, the new measures failed to be passed into law before the Dail dissolved for the General Election. The legislation required to allow for these pilot measures has been included in the Heritage Bill 2016 which was recently published. The existing provisions relating to Section 40 of the Wildlife Acts are still in operation and any changes to the closed period are dependent on the passage of the Heritage Bill 2016 through the Oireachtas, which hadn’t happened prior to the dissolution of the Dáil. The existing provisions relating to Section 40 of the Wildlife Acts are still in operation and any changes to the closed period are dependent on the passage of the Heritage Bill 2016 through the Oireachtas, which hadn’t happened prior to the dissolution of the Dáil. It remains to be seen whether the passage of the Heritage Bill into Irish law will be a priority for the next Government. 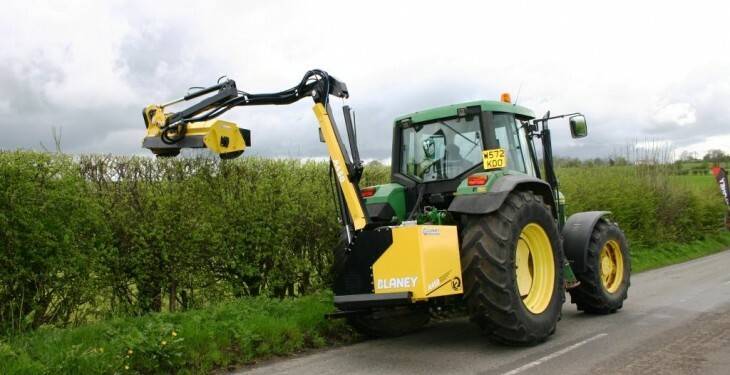 The new legislation will allow managed hedgecutting to be allowed, under strict criteria, during August to help ensure issues such as overgrown hedges impacting on roads can be tackled. Power will also be given to the Minister to allow for controlled burning in certain areas around the country, to be specified by the Minister, during March, should it be necessary, for example, due to adverse weather conditions. While the new legislation has been welcomed by farm organisations, there has been vocal opposition to the plans from environment and wildlife groups. A petition has been launched against the proposal to change the Wildlife Act to allow for the burning of vegetation in March and hedgecutting in August. A petition called ‘No to more slash and burn’ has been created by An Taisce, Birdwatch Ireland, the Hedgelayers Association of Ireland and the Irish Wildlife Trust and, to date, has over 15,000 signatures.